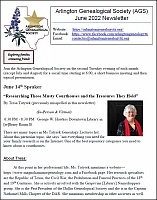 Purpose: To promote the study of genealogy and to assist the Arlington Texas Public Library in obtaining and preserving genealogical books, microfilm and other records of historical interest. To function correctly, this website requires browser scripting enabled! We meet on the September through June. Come early to enjoy the fellowship and refreshments and contact us for more information! 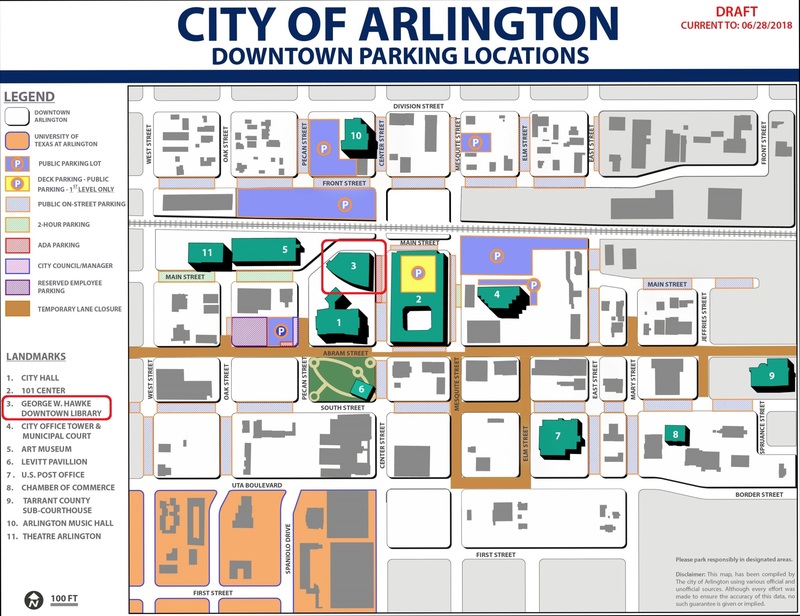 We meet at the new downtown George W. Hawkes Arlington Public Library (map, parking) in the [re]Brary meeting room on the ground floor. Our meetings are open to society members, prospective members and guests. Prospective members should select our Membership menu for "Joining" information. Come meet other family history enthusiasts. Everyone is welcome!